Could the Island of La Gomera be Self-Sufficient by 2030? As the second-smallest island within the Canary Islands, La Gomera has made the decision to become the largest self-sufficient island in the world by 2030. This may seem like a difficult feat as it currently relies on importing from neighbouring countries such as Spain, but the hundred-million pound plan is said to help safeguard the future of the island and protect the natural environment that brings excited tourists here every year. Since 2014, El Hierro has trailed becoming 100% self-sufficient. Each year, the 268-square-killometre island has managed to sustain its 11,000 population for a period of time. 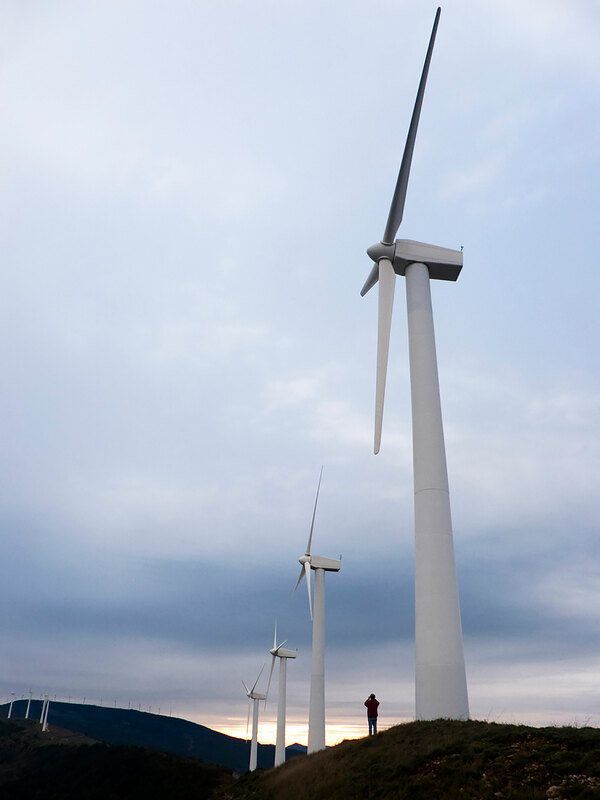 Its biggest success came this year, when the whole population was connected to renewable energy for 18 consecutive days. After this great achievement, the island now aims to produce in excess of 60% of its yearly needs. How will this Affect the La Gomera? As the plans for sustainable electricity are spaced out over the next 12 years, things will be changing slowly. At the moment, the government of La Gomera is looking into the ideal place to set up these massive wind and solar farms. As winds are strongest within the northern region, it would it seem logical to set up the wind farms around this area. Plus, with the south being the hottest this would be an ideal place to set up the solar panels. 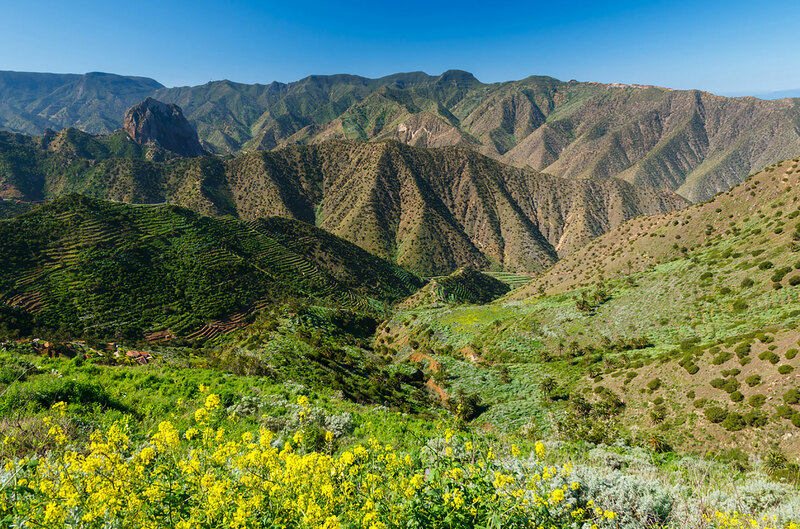 As many of La Gomera’s nature reserves, such as the famous Garajonay National Park, are in the centre of the island, many of the changes on the north and south coast shouldn’t affect the natural wildlife that thrives in these areas. How is Hotel Jardin Tecina Helping? At Hotel Jardin Tecina, we are also looking for new ways to reduce our CO2 admissions with a range of sustainable resources. First of all we have reduced our water consumption in a number of different ways, starting by fitting the toilets and shower heads with low-flow systems which vastly reduce that amount of water we use. We also have reduced our electricity consumption by implementing solar panels within the car park, which now produce nearly half the energy needed to heat the pool and rooms around the hotel. 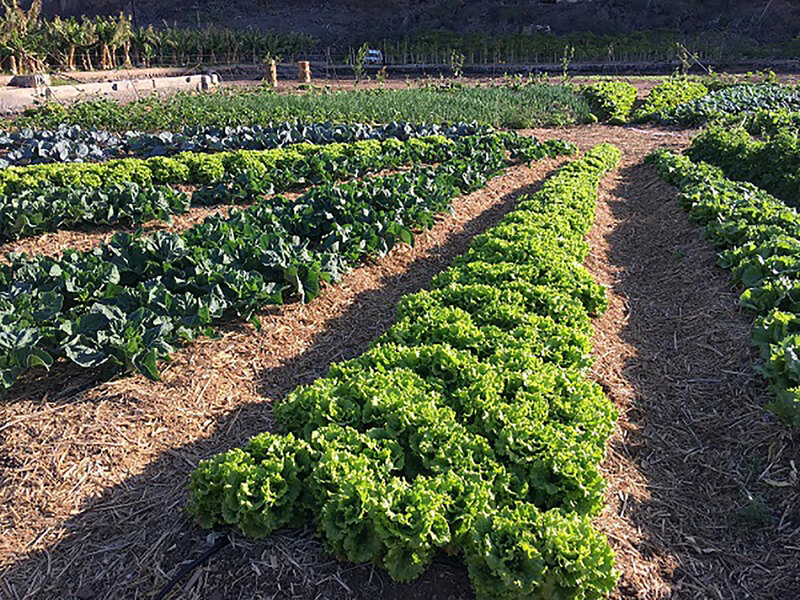 Eco Finca has played a vital role in sustainable food within the hotel’s restaurants, with 9,500 square metres and 19 plots. With the recent introduction of this botanical garden, we have managed to source our own ingredients for a wide variety of onsite restaurants. If you would like to explore this unforgettable Canary Island we have some amazing early booking offers to choose from. Just call us today on 0800 035 0704 to book your adventure.